YouTube TV is now available in 41 major American Markets, up from the five it originally launched with this Spring. Why it matters: The $35 monthly subscription service is meant to offer cord-cutters cheap access to cable on desktop, mobile or Google Chromecast, and so far it's been very successful. Less than two months after launch, YouTube TV had had more than a million app downloads, a bad sign for cable companies grappling with subscription losses. Hulu TV, SlingTV, Playstation Vue and DirectTV now all cost roughly $40 per month, while the average American pays $92 monthly for cable. 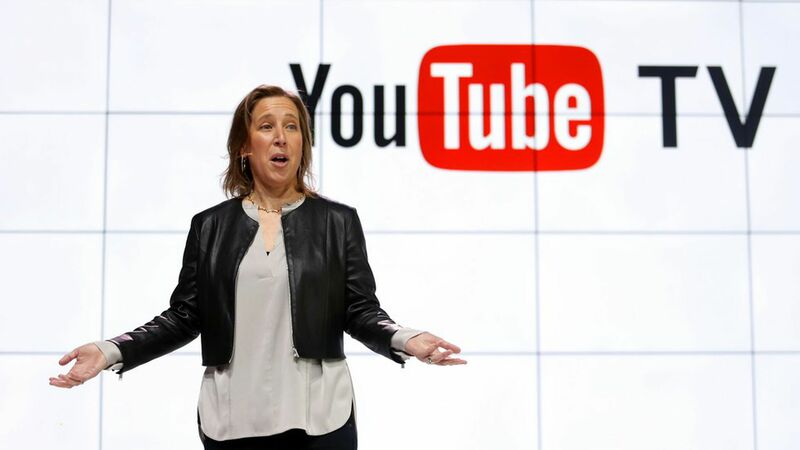 YouTube differentiates itself from its competitors by offering more access to local broadcast and the ability to DVR unlimited programming. It also continues to expand its programming options as it builds out. Two weeks ago it announced partnerships with Newsy and the Tennis channel ahead of the U.S. Open.